Known as an inventor, philosopher, author and fitness expert, Joseph H. Pilates taught a ‘whole body health’ exercise system, with a strong focus on breath. 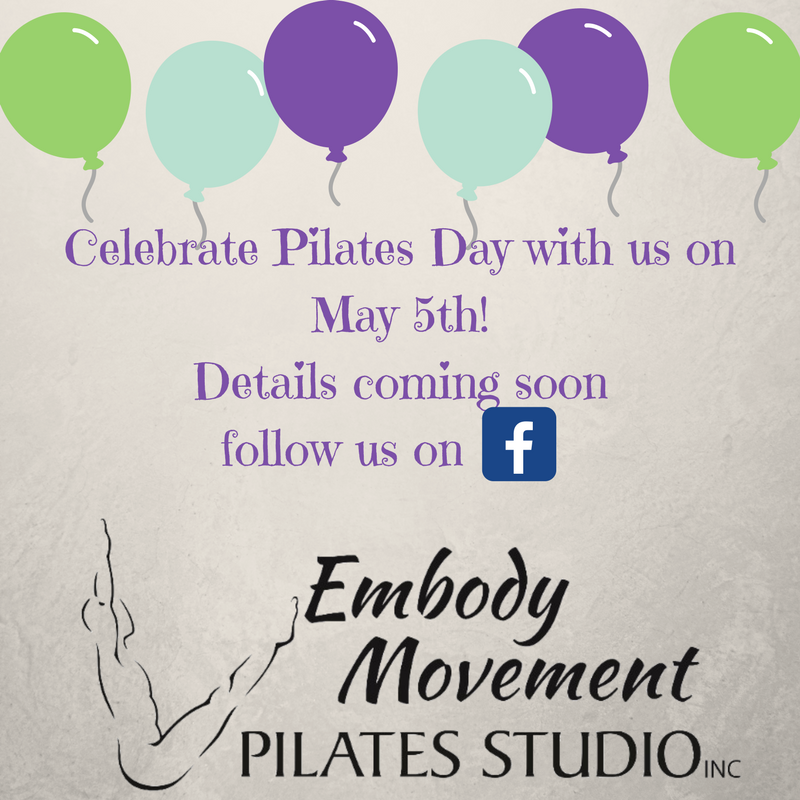 Celebrate the Pilates method of exercise with us on International Pilates Day – May 5th. We’ll be providing specific details as we get closer to the event! Follow us on Facebook for details!